Eating your way around Edinburgh is a fabulous way to explore the city’s diverse neighbourhoods. Plan your day out with some tasty treats in mind – and don’t forget the bread! 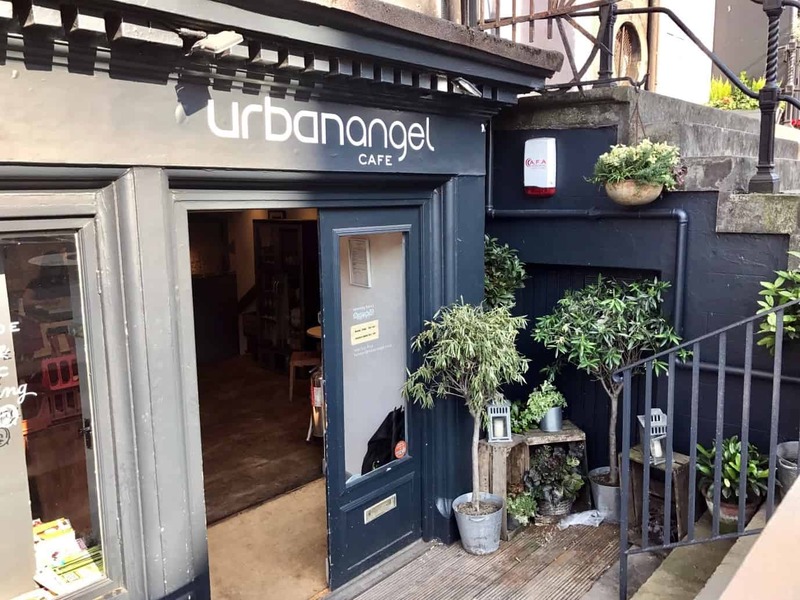 Urban Angel’s versatile all day brunch menu is the perfect fix for healthy brunch-time cravings. The menu offers up scrumptious favourites such as Eggs Benedict and brioche French toast but also delights with moreish alternatives including harissa-spiced haricot beans on toast and Acai smoothie bowls. Whatever tickles your fancy, you’ll find a delicious selection of brunch treats on the menu. What’s more, their extensive list of add on items allows you to top up your plate with anything from black pudding and slow roasted tomatoes to veggie haggis should you feel the urge! I love dropping into Hendersons’ deli for lunch. Fresh and organic ingredients make for a vast range of veggie dishes including flavoursome salads, hearty soups as well as hot favourites such as their haggis parcels and Thai nut burgers. 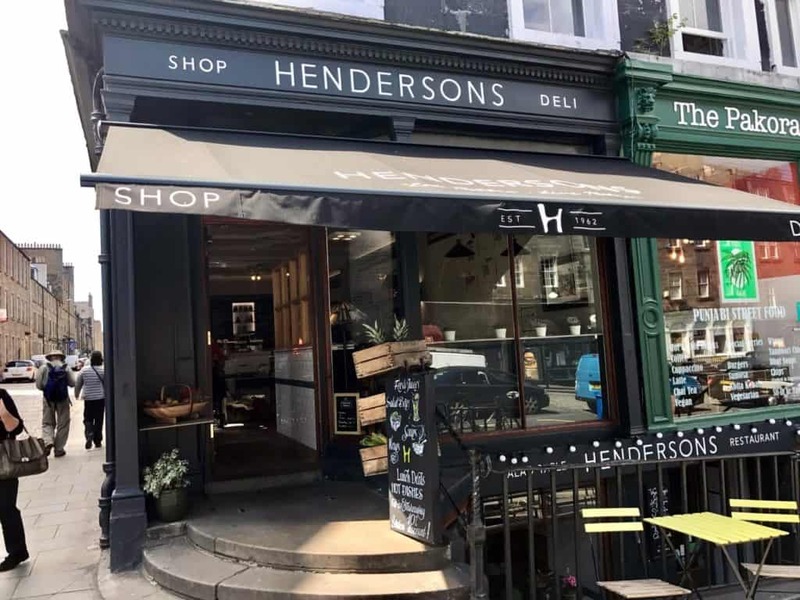 Hendersons’ Vegan restaurant around the corner from the deli serves up delicious dishes including Scottish pearl barley & parsnip risotto as well as my personal favourite, freekeh salad with kale, butternut squash, pear, grapes, almond flakes and cumin-maple dressing. My all-time favourite for romantic dinners and savouring the best seafood in town, the Ship on the Shore celebrates the rich seafood larder Scotland has to offer. Part of the Sustainable Restaurant Association, this is the place to get your fill of oysters, Shetland mussels, Scottish lobster and many more outstanding seafood dishes from the seasonal menu. 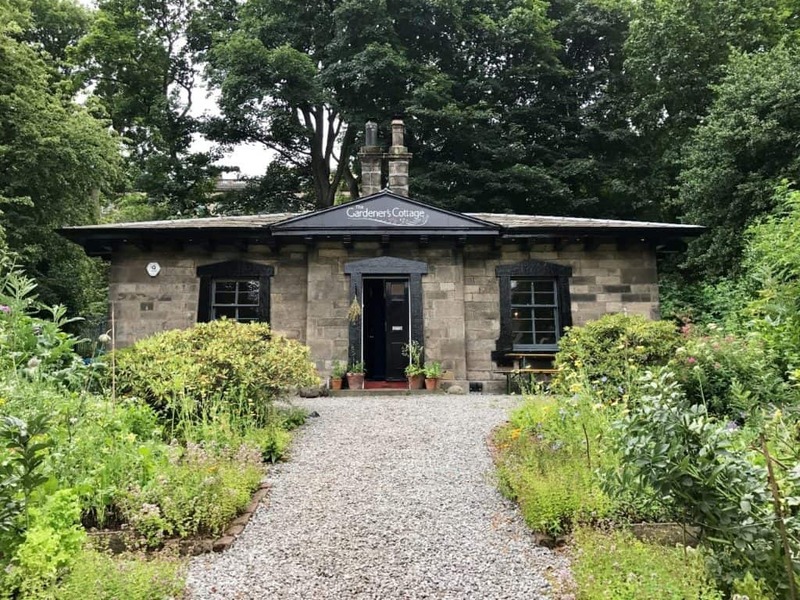 Enjoy all this in a setting of understated elegance, right beside the Water of Leith. In the quaint setting of a gardener’s stone cottage built in 1836, the restaurant’s home-grown vegetable and herb garden greets diners as they arrive. The finest ingredients are sourced from local producers and sustainable waters. Make an occasion of it and book yourself in for the delectable seven course evening dinner. Stand out dishes include Arbroath smokies, hare pie, sea buckthorn sorbet with crowdie. Settle into one of the two cosy dining rooms on long communal dining tables and get ready to be enchanted. We have a vibrant coffee scene in Edinburgh but the shining star amongst the many independent coffee shops is Brew Lab. A pioneer in taking the city’s coffee culture to a new level, Brew Lab launched in 2012 and continues to push the boundaries of what a coffee bar can be. Passionate baristas prepare your brew with meticulous care and are happy to impart their specialist knowledge to coffee lovers. What is on offer? Single-origin filter, espresso and cold brew coffees alongside a locally sourced selection of sweet and savoury treats to match. Pop in for your high-quality caffeine fix and take note of Brew Lab’s extended opening hours, open until 9pm Wednesday to Sundays. Indulge in the eclectic array of cakes Falko Konditormeister has to offer. Falko is a long-standing German bakery specialising in premium quality, traditionally prepared cakes and gâteaux. Cake varieties change frequently – just walk in and pick from the mouth-watering cakes beautifully presented in the display counter. Enjoy the continental Kaffeehaus vibes and treat yourself to a rich chocolatey Sachertorte or Swabian apple tart in the cosy wood panelled interiors of this Edinburgh institution. Have a pretzel while you’re there! For me, Smith & Gertrude is the best wine bar in Edinburgh and my favourite place for spending a lazy Sunday afternoon. I love stopping by for carefully curated flights of wines (cheese and charcuterie pairing optional) while the old record player in the corner takes care of some quality tunes. The S&G crew even welcome record requests! Also check out the website’s events page to keep tabs on upcoming tasting events. You might also wonder where the best bread in town can be found. Luckily, there are now several great bakeries to choose from. 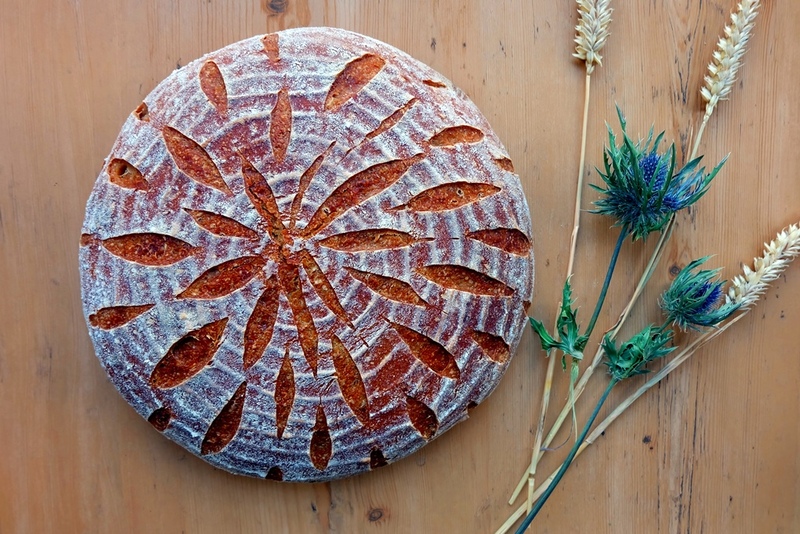 My top picks around town are Falko in Bruntsfield, Breadshare Community Bakery in Leith and Portobello and The Wee Boulangerie on Clerk Street.